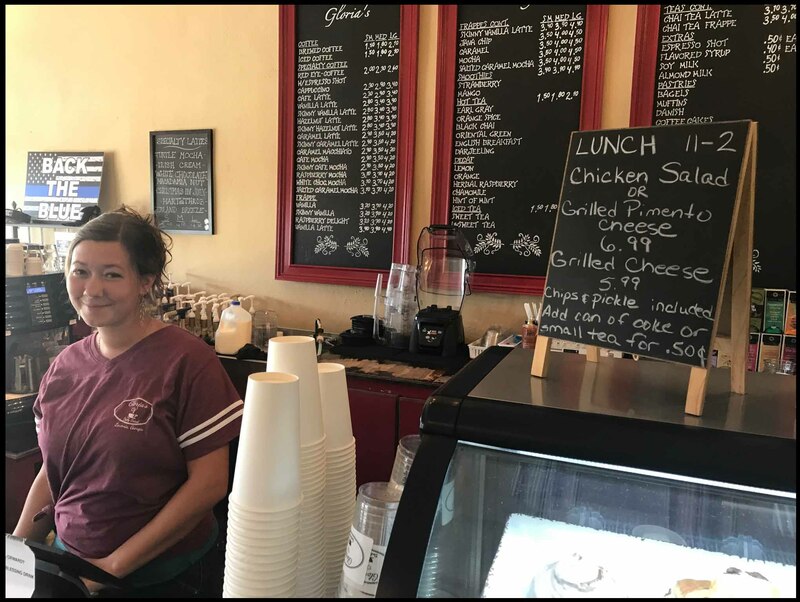 I posted previously about my favorite Lavonia coffee shop, Gloria's Daily Grind. They have great coffee, a cozy atmosphere and the friendliest staff around. Now, Gloria's is not just for breakfast. They offer a simple menu of sandwiches at lunch time. I had the grilled pimento cheese last week, and it was delicious. 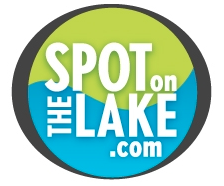 For all of you city folk that are coming up for the eclipse on Monday (the full eclipse, not just the partial one you can't look at), make sure to stop by Gloria's and save time to let us help you find your spot on the lake (we work in the dark, too).